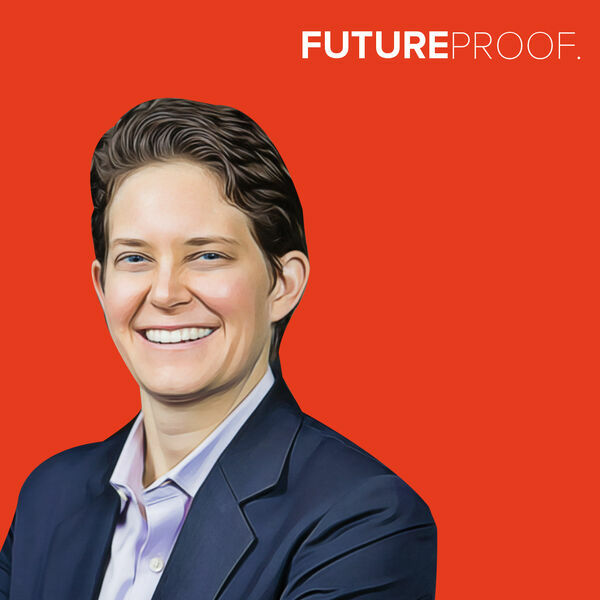 So, today we’re going to hear from Dorie Clark, the author of Entrepreneurial You, Reinventing You and Stand Out, which was named the #1 Leadership Book of the year by Inc. magazine. The New York Times says, “Dorie Clark is an expert at self-reinvention and helping others make changes in their lives." Simply put, Dorie is one of the sharpest people I know, which is why it’s such a shame we had to hold this episode back a few weeks - but we’re sharing this episode with you now because September is right around the corner, and lots of people are thinking about how to reinvent themselves professionally, how to jump back into the job market, and Dorie’s one of THE top people to talk to with respect to the future of careers and personal branding. If you ever wanted a show to talk about why Kim Kardashian's personal branding is impressive, reinventing your career, and Jeremy's stalking abilities all on the same episode, you’ve come to the right place.